Drivers are a breed apart. We know that. 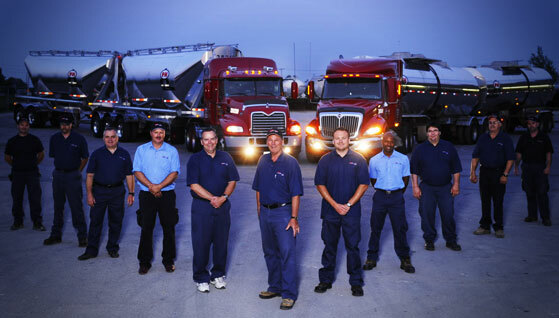 Drivers have been the heart of our business since day one. We also know that driving for a living can be tough – tough on the driver, tough on the driver’s family. Paul’s Hauling believes that our customers get better service and our drivers are happier when they can live balanced lives, with plenty of time at home. That’s why our routes are designed to keep drivers with their families more often than not. We are committed to providing our drivers with the best training, equipment, and safety procedures of any transportation company in Canada. We offer competitive salaries, comprehensive benefits, a rewarding and safe working environment, and opportunities to grow and advance. At Paul’s Hauling, we offer drivers the flexibility to maintain a balance of family life while maximizing earning potential. Our terminal management teams work with our drivers to select the best shift options and commodities that support their individual needs and priorities. If you are ready for a new opportunity, come and join our team!